Thank you for deciding to submit your paper to Advances in Rare Diseases. Please make sure you have satisfied the points on the following checklist before submitting your manuscript. If you have any questions about the submission process, please contact [email protected] or [email protected] . If you are submitting a manuscript to a particular Thematic Series, please refer to its specific name in your cover letter. 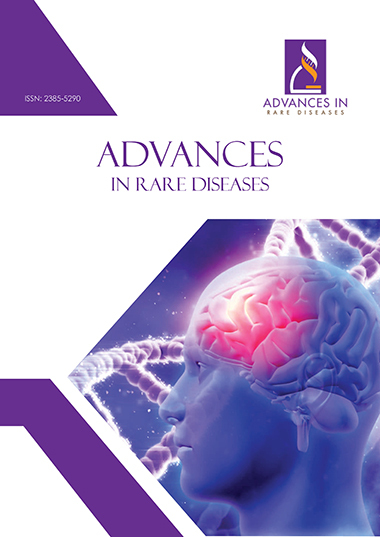 Please make sure to read and follow the detailed Instructions for Authors for Advances in Rare Diseases. 5. Are you one of the authors of this article?